Our full concierge service will make your stay complete and cater for all your needs. This leaves you to enjoy your long deserved holidays without lifting a finger while we take care of the details. Our services are truly tailored to meet everyone's personal needs. We can also provide you with a personal assistant dedicated to handling any requests, as little or as much as needed. From isolated and low profile to the most cosmopolitan solutions we have just the right suggestions to your requests and personal lifestyle. It is very important to book your car early, as it might be difficult during peak holiday periods. We offer a wide variety of top of the range cars to rent that cater for all tastes. From luxury estates, 4×4 vehicles, sports cars to transportation mini-vans we have a car for you. Our fleet is maintained to the highest standards and equipped to fulfill any requirement. Is there a better way to see the Greek Islands from hiring your own private cruiser, yacht, or motor boat? Whether you want to anchor off to the most secluded beaches, experience a magical sunset or throw a party offshore, we are at your service. From yachts and luxury cruisers, to motor boats and jet-skis, there is a vast collection for you to hire from, and we are here to help. We understand that your personal time is absolutely valuable and we can provide you with seamless travel to give your holiday that extra lift. By choosing a private plane, we can ensure that your holiday begins before you even reach your destination. We also provide helicopter services from the mainland to any of the islands, as well as daily tours by air. We can help you relax by providing you with capable, dependable and trustworthy professionals to look after you in any situation. We promise the utmost in discretion, integrity and commitment. We have experienced chauffeurs in every part of the country. On call at any time of day or night, your devoted chauffeur will take you anywhere ensuring that you arrive at your destination in comfort and style. Our concierge includes maid and cleaning services, so you can enjoy your vacations with the pleasure of knowing that your whole accommodation has been cleaned by a professional team member you can trust. 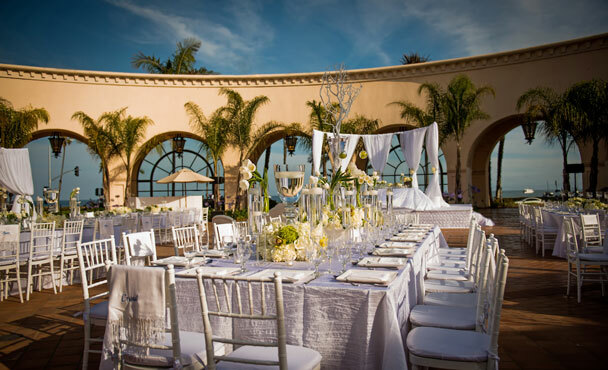 Plan your dream destination wedding, a party or even a corporate event with our experienced team. We can make it happen according to your specific needs, requests and personal taste. Our services can hire the most fitted person to your needs, that can help you do your shopping while you enjoy your holidays. Specialised professionals in personal styling will do all the work for you according to your specific directions. Why not letting your children have fun and be entertained by one of our childcare experts? Experienced babysitters and qualified child minders are available to give you some well deserved respite and peace of mind. Whether it is a one-to-one lesson you require, or a class for your whole family or friends, let us arrange for you to bringing the professionals in to cater for your well-being whims. One of our talented personal chefs will liaise with you prior to your arrival to plan your menu, and cook for you. Our chefs provide delicious dishes to you and your guests using only the finest ingredients allowing you to tend to your other priorities. We are here to guide you and point out which places are a must according to your taste. Our services have connections to any place you would like to visit, able to serve your requests and help you have the most fulfilling night out.